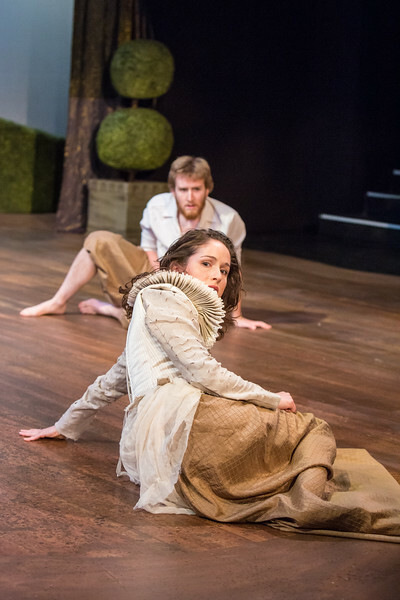 Press photo gallery for Portland Shakespeare Project's 2015 production of "Twelfth Night". Photos in this gallery are for press use only. Photo credit: David Kinder. Click a thumbnail to show a larger version on the right. Get a high-resolution download by hovering over the big image on the right and clicking on the save image icon (looks like a folder) at the bottom of the little fly-out window that appears. Doing a right-click and save will only get you a low-resolution image.